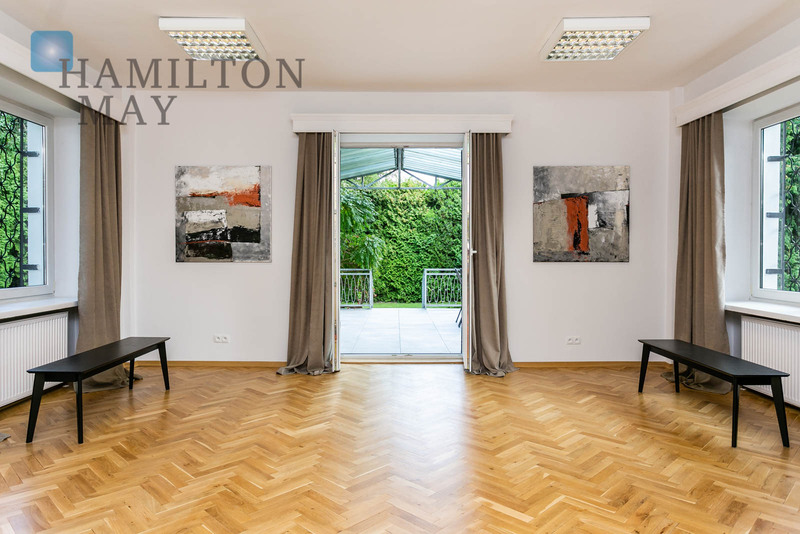 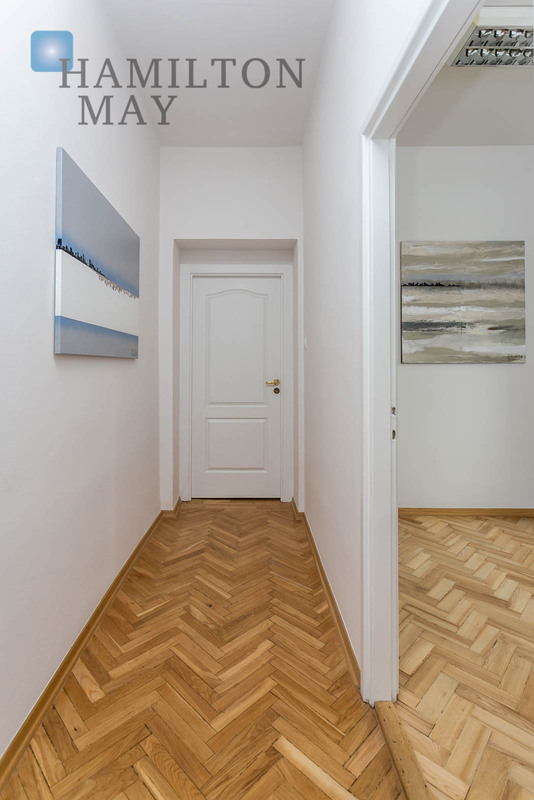 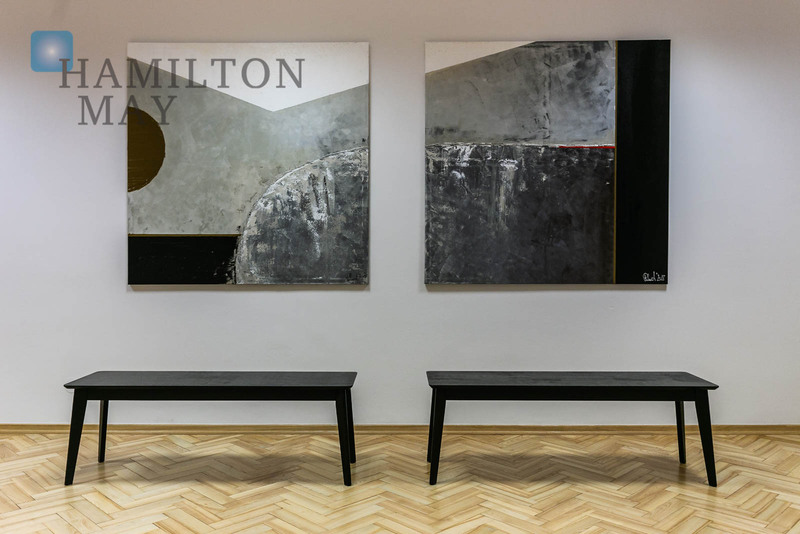 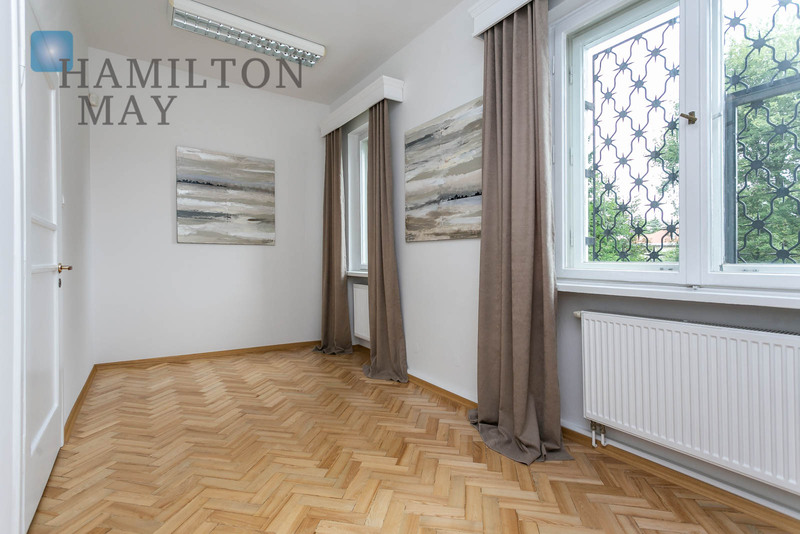 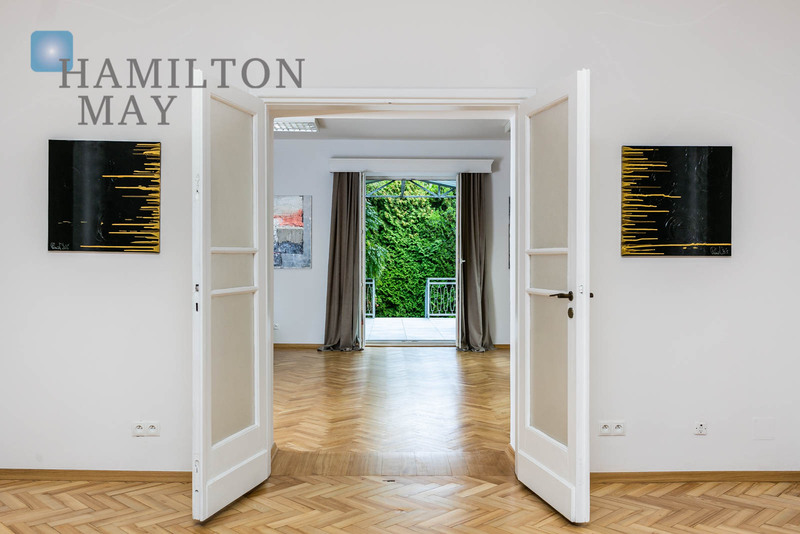 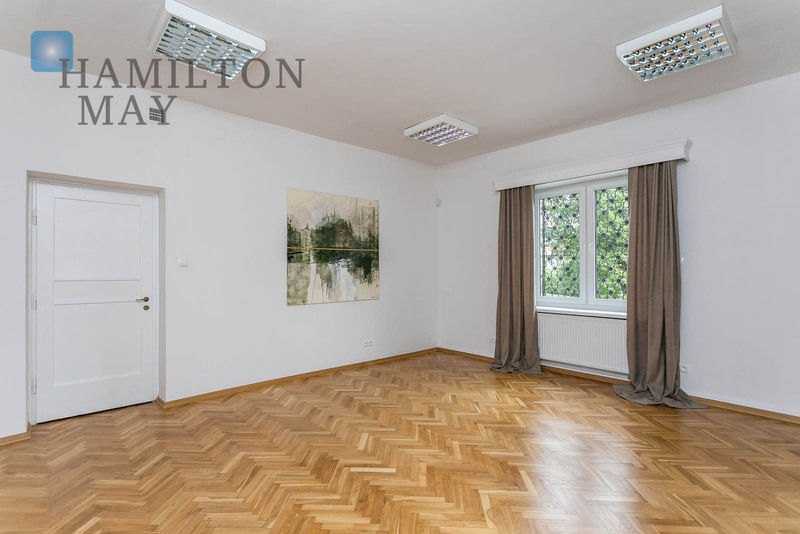 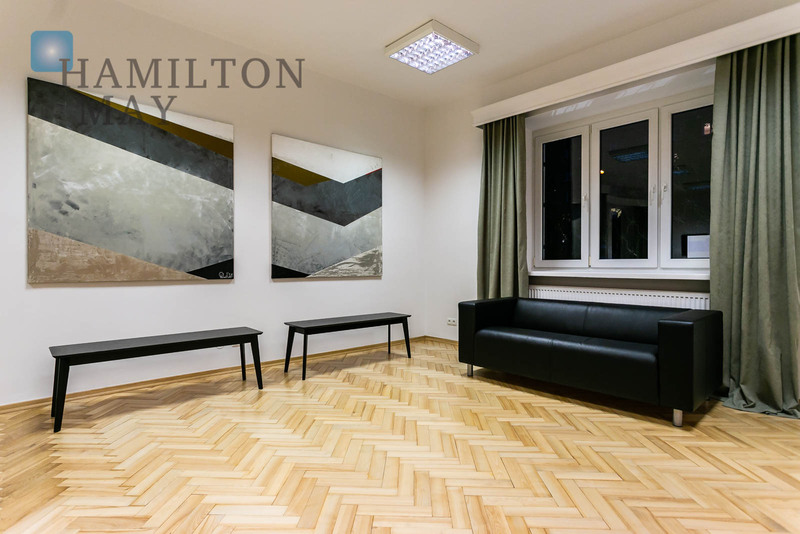 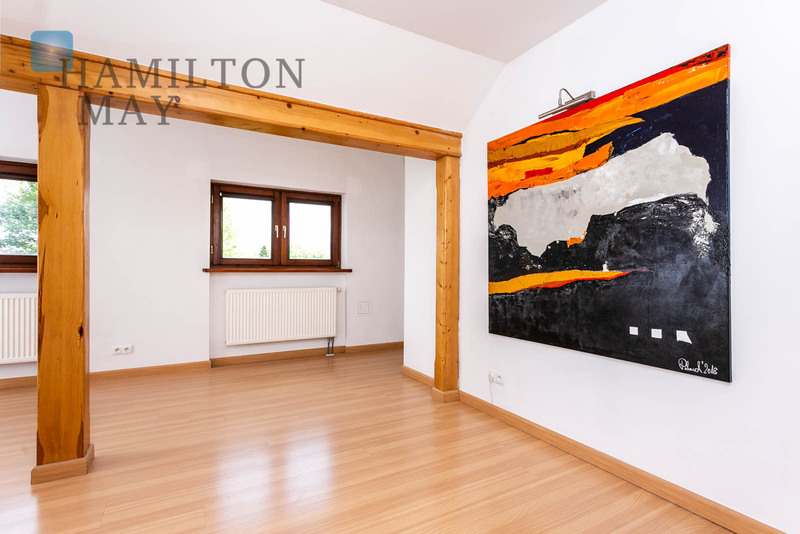 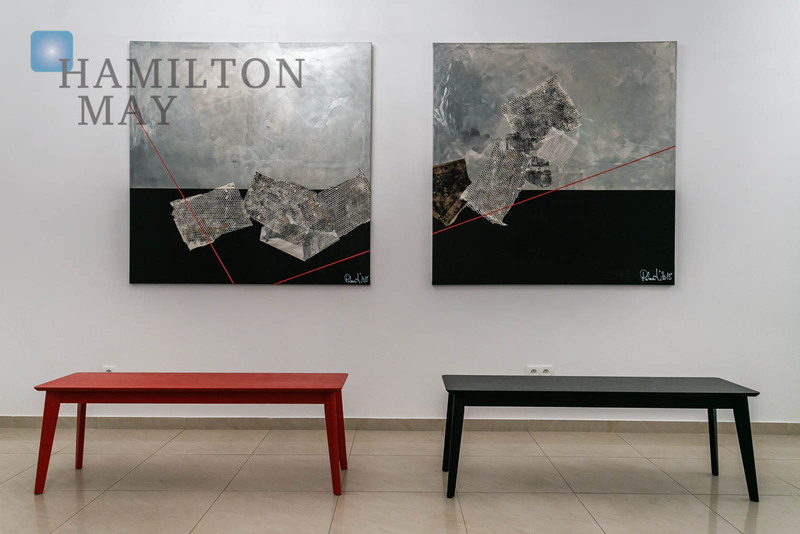 Hamilton May is pleased to present a unique, historic villa located in Old Mokotów. 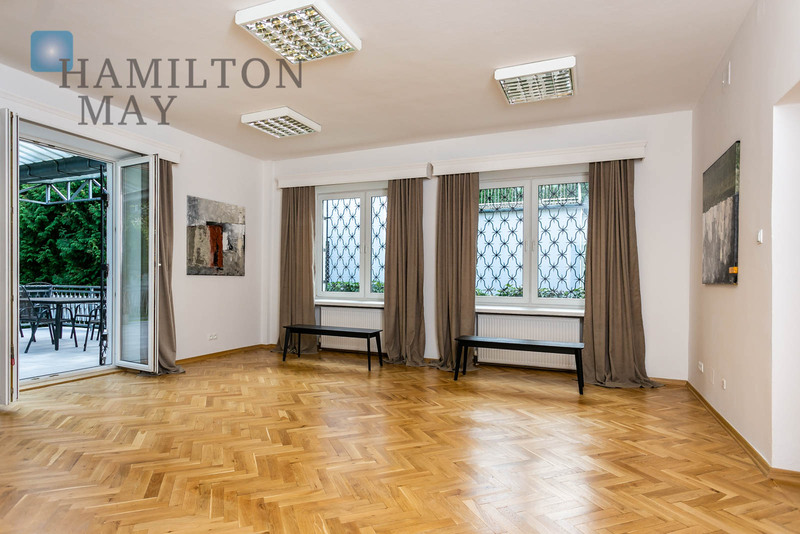 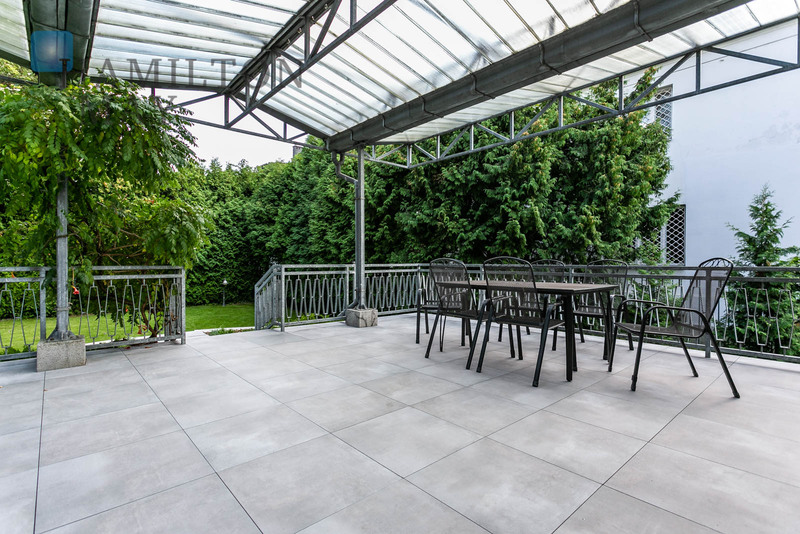 The property is situated right by the Racławicka Metro Station, at Alei Niepodległości, which makes it ideal for a prestigious company headquarters or diplomatic mission. 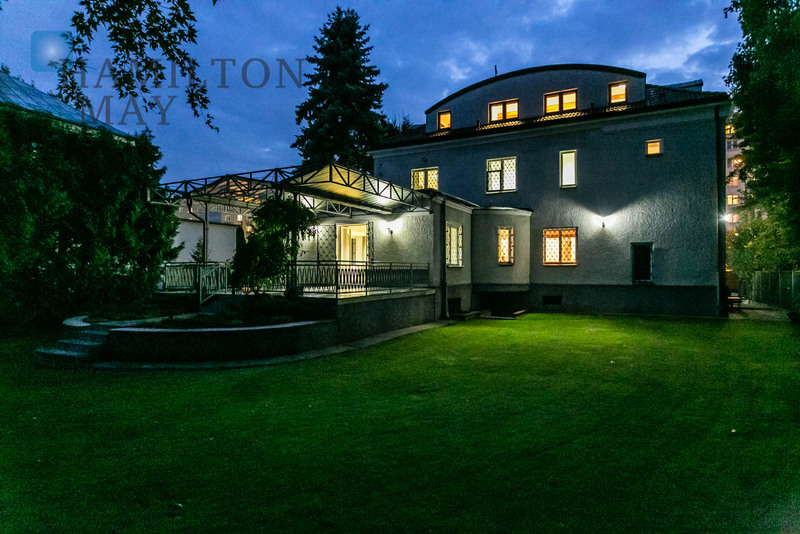 This unique, detached house has an area of 382.25m2 and is located on a beautifully arranged plot of 1000m2 with carefully maintained vegetation that perfectly matches the green character of the Old Mokotów. 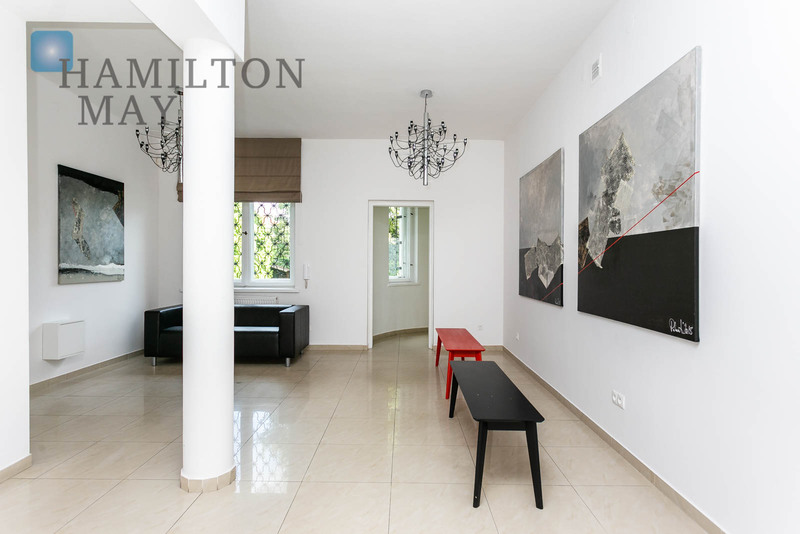 The villa combines historic and very atmospheric interiors with functionality tailored to the individual, more contemporary needs of its current owners. 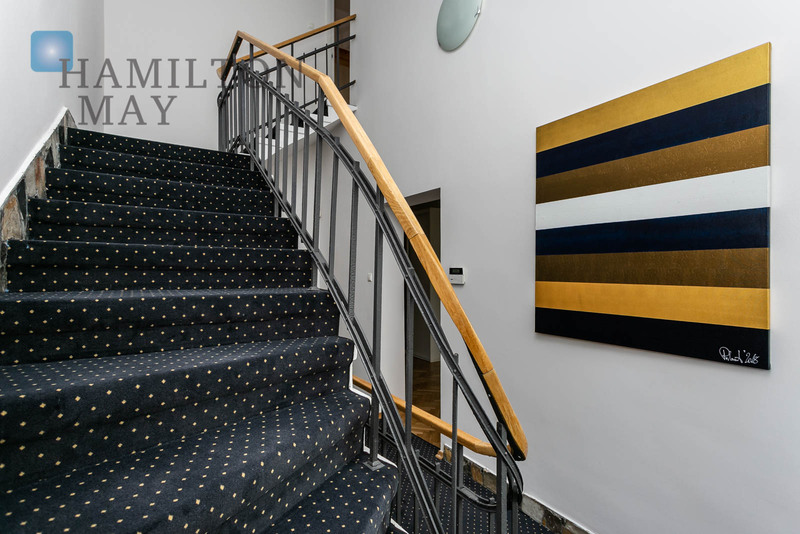 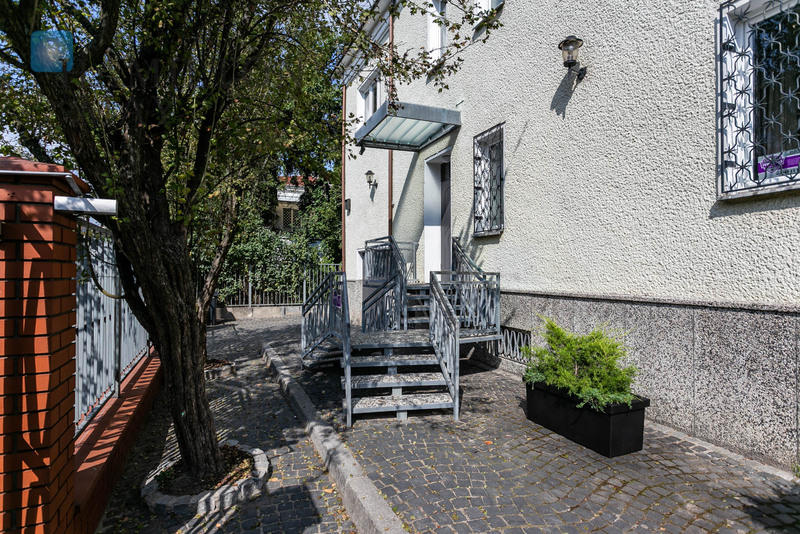 The house has three separate entrances, three above-ground levels and one located underground; all perfectly suitable for a prestigious office or other commercial activities. 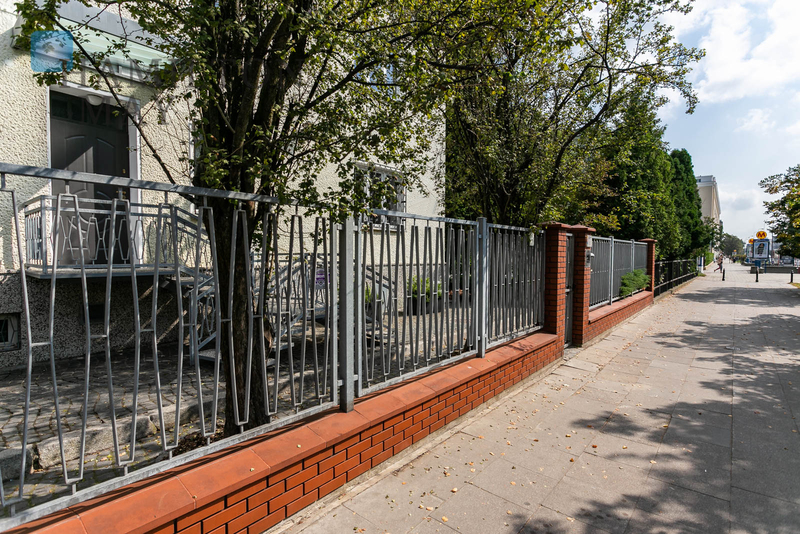 For the comfort of its residents and their guests, it is also possible to park on the property. 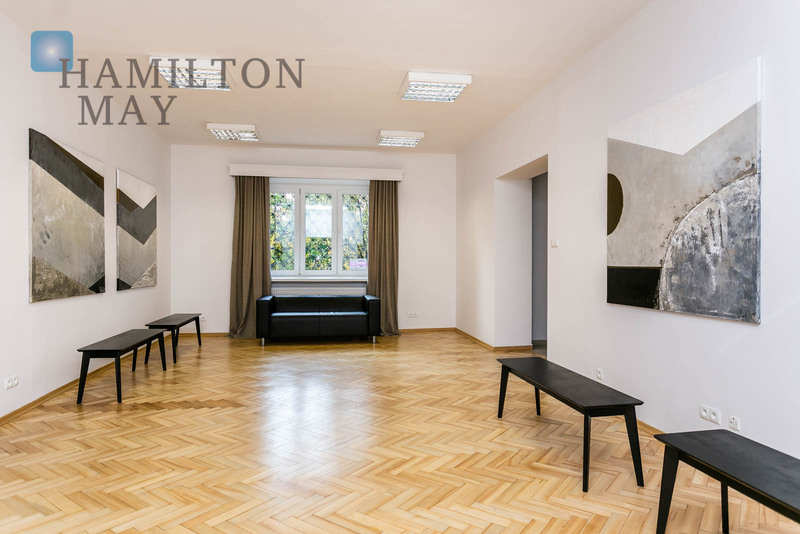 This unique, historic villa is located in one of the most prestigious districts of Warsaw. 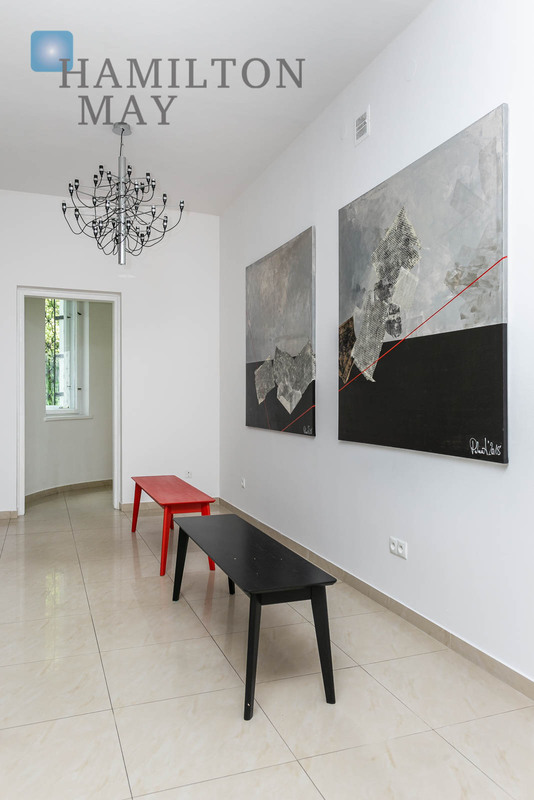 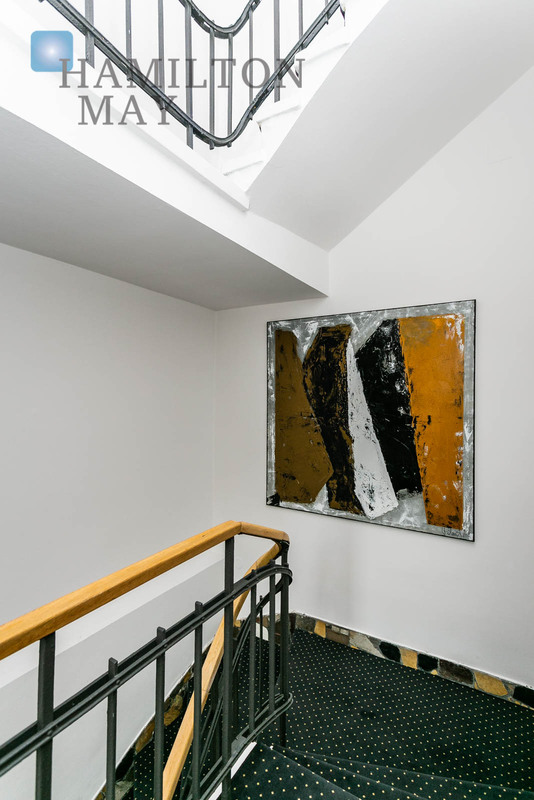 It comes with a unique collection of works, prepared exclusively for the needs of Villa de l'Art by the painter Anna Polanowska. 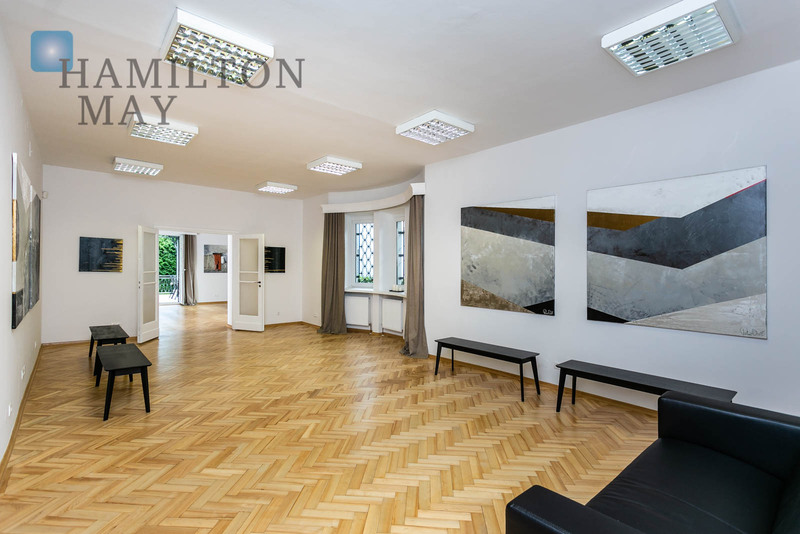 This beautiful, historic, very unique house is located on the popular and easily accessible Niepodległości street. 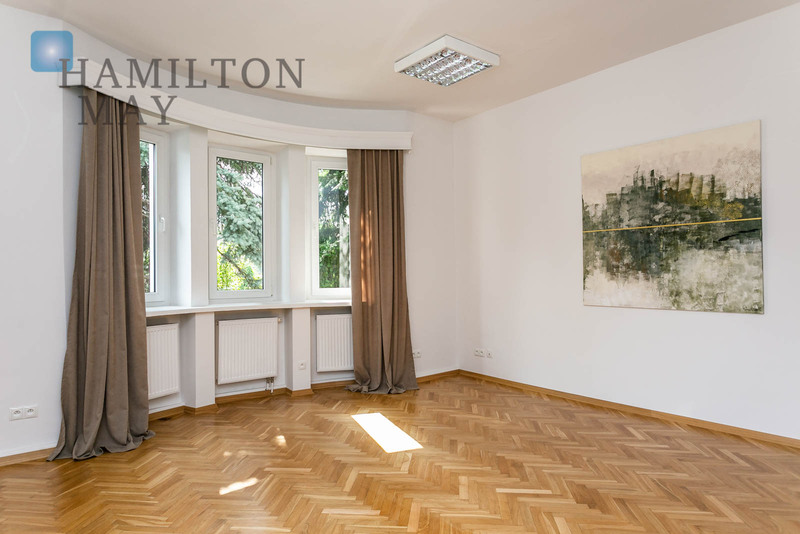 The property has undergone a renovation and is ready to move in. 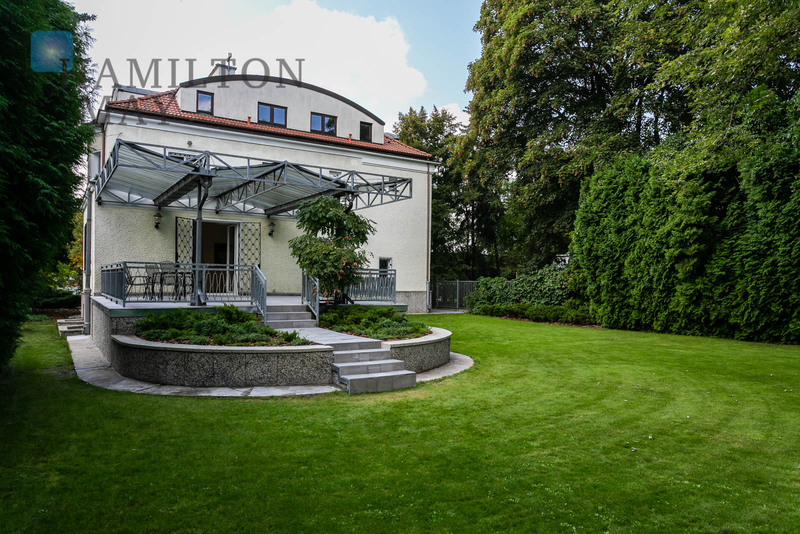 It also comes with a beautifully landscaped garden. 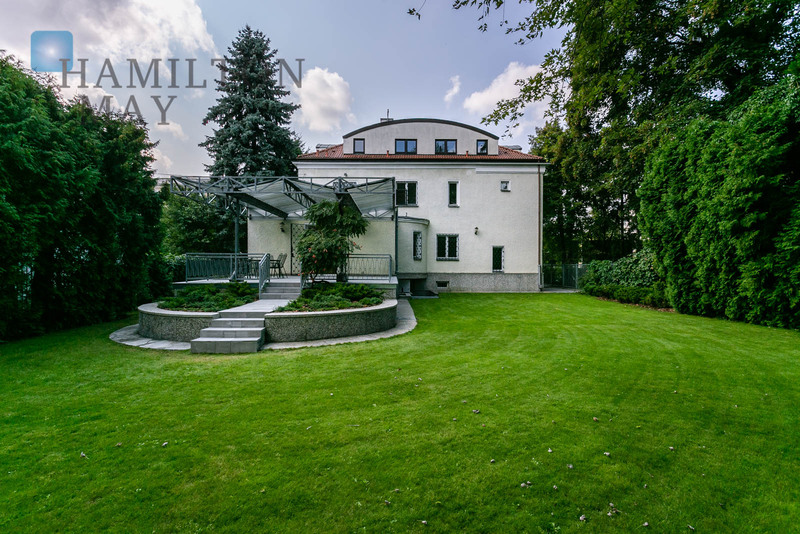 This unique, extremely atmospheric, historic villa is located in the center of the prestigious Old Mokotow district, right by the Racławicka metro station, which guarantees superb access to all other parts of Warsaw. 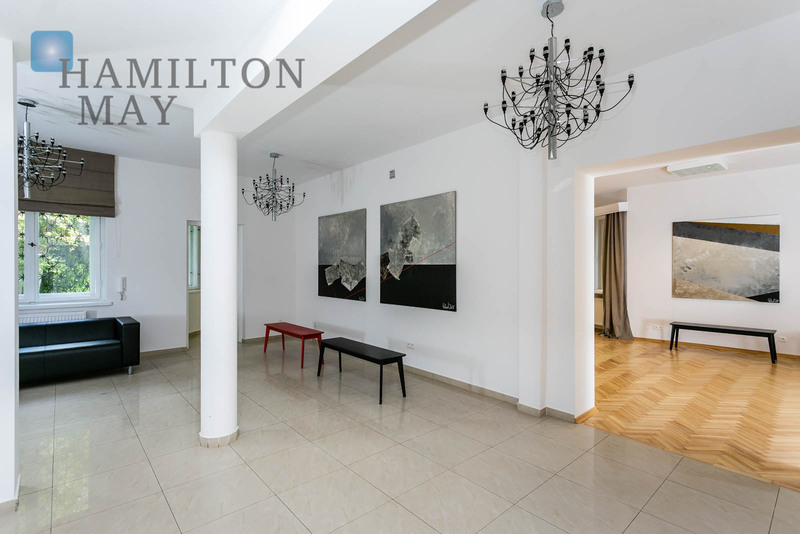 The area is filled with various pubs, prestigious restaurants, embassies, as well as private scientific and educational facilities. 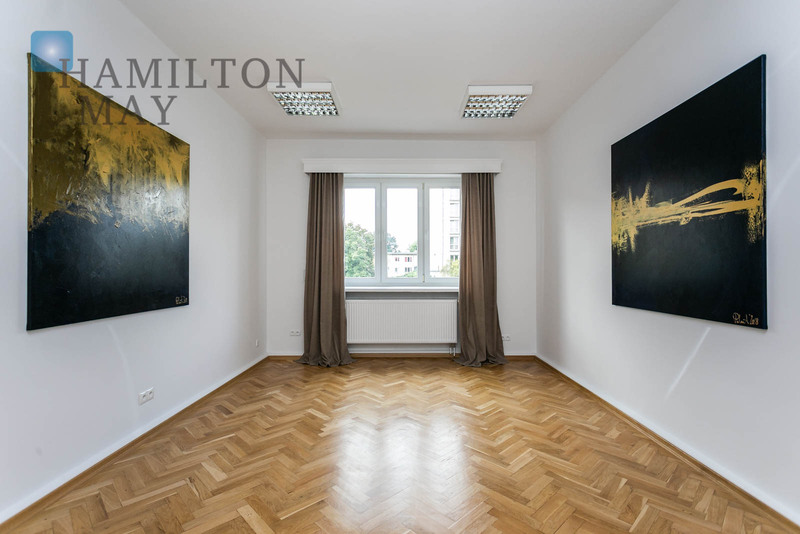 It is also characterized by low residential buildings and proximity to nature, thanks to the presence of many city parks, including Pole Mokotowskie, Dreszera Park and Morskie Oko Park. 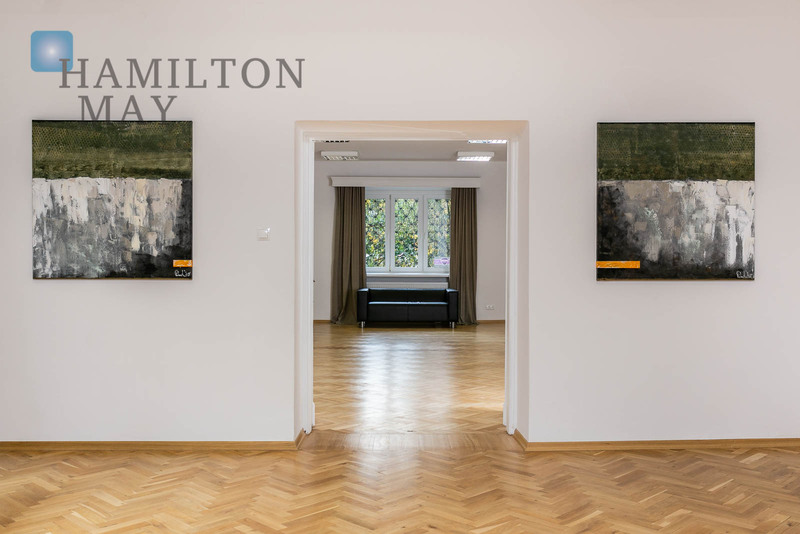 Stary Mokotów is a unique location on the map of Warsaw, which seamlessly connects the realm of business with the local center of artistic life. 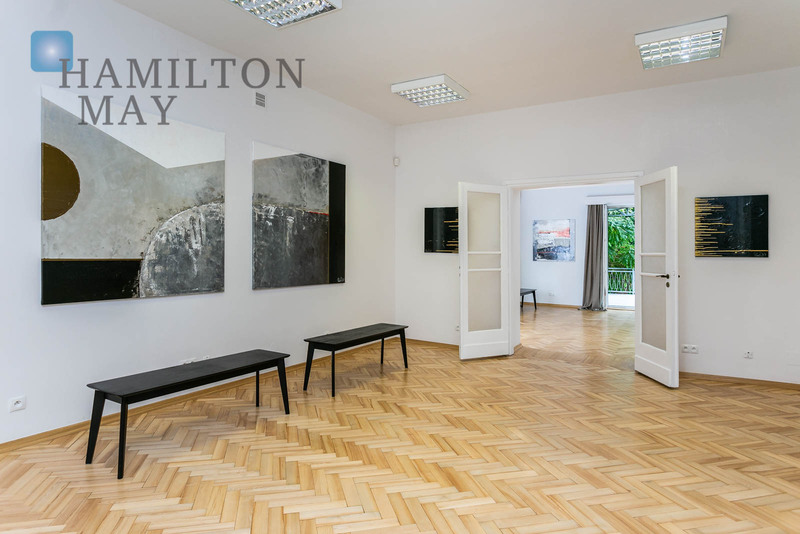 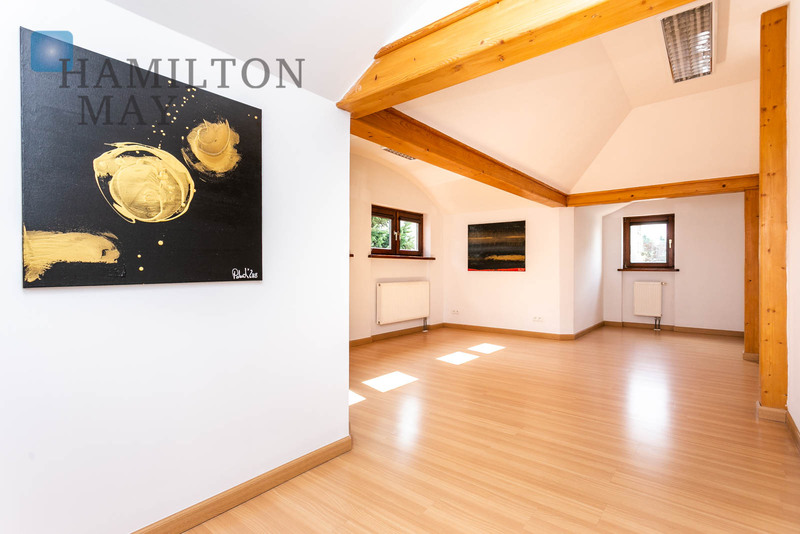 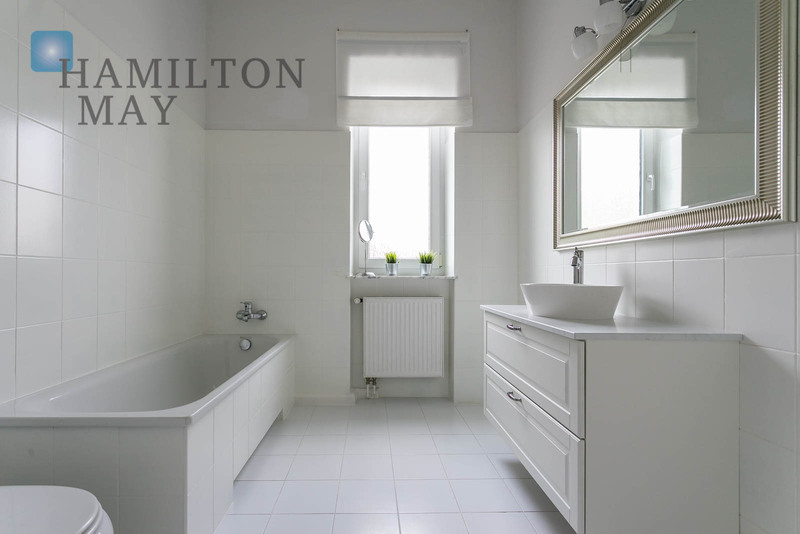 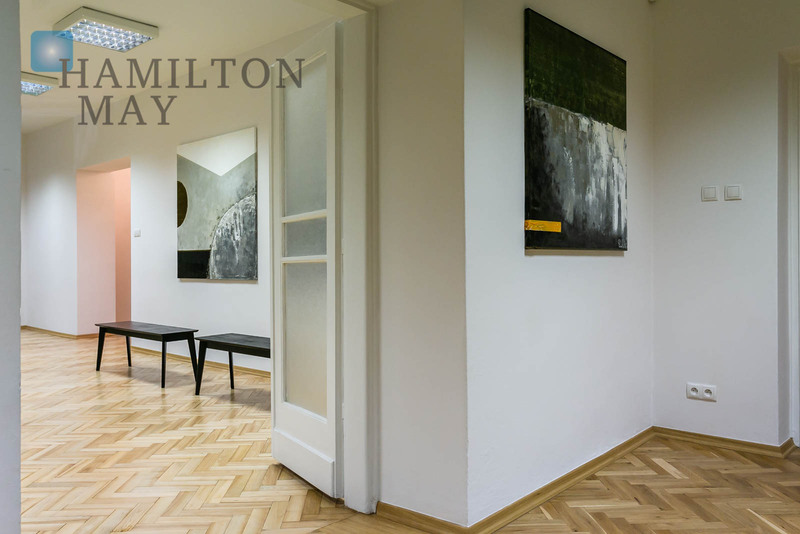 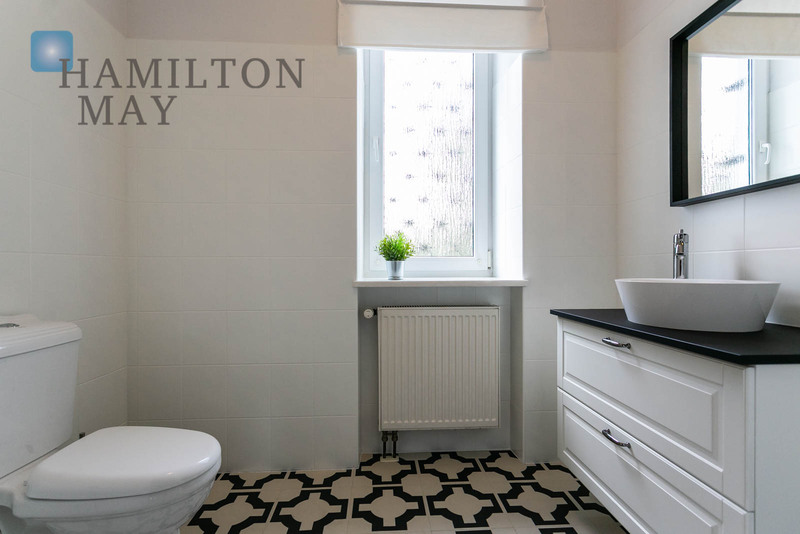 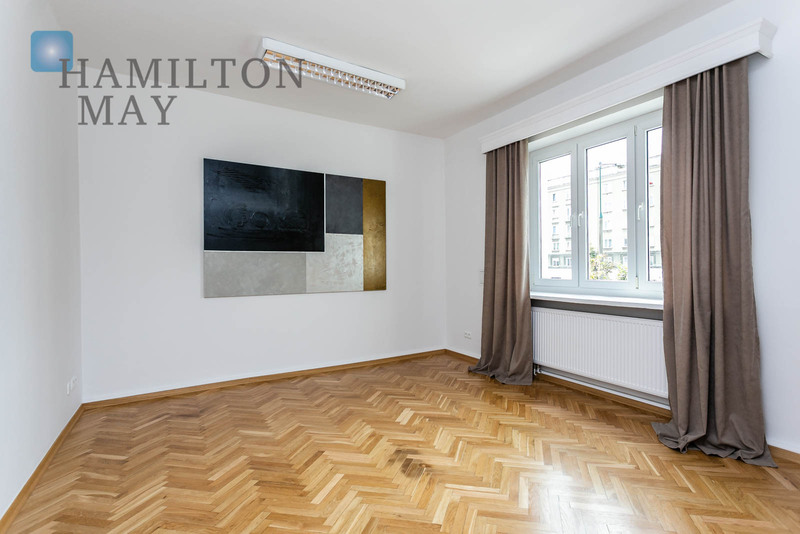 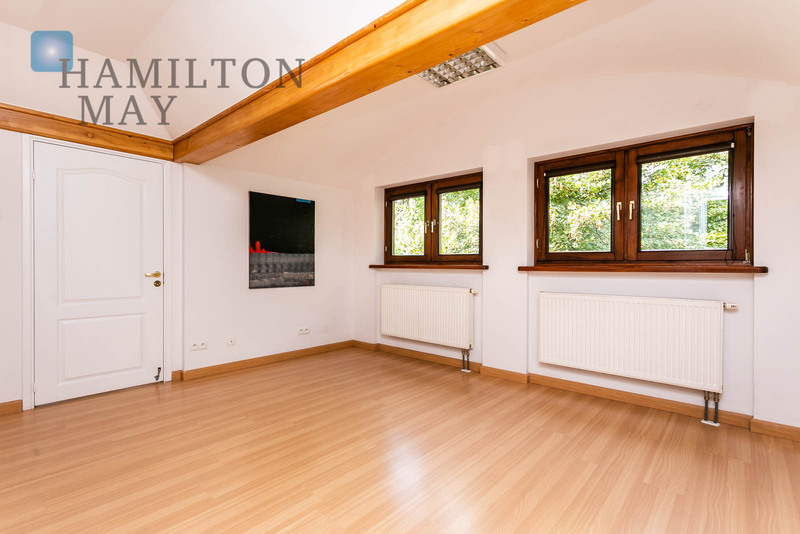 Hamilton May invites all interested parties to contact their real-estate agents and arrange a viewing.